There’s nothing I love more than books that involve flawed characters making epic mistakes. And this is one of those books. Harper makes some big mistakes, but she’s portrayed realistically. I yelled, cheered, and cried as she progressed through the book. Nothing is easy in this book. But that’s real life. Martin has created a story that really shows how hard it can be being a teen. 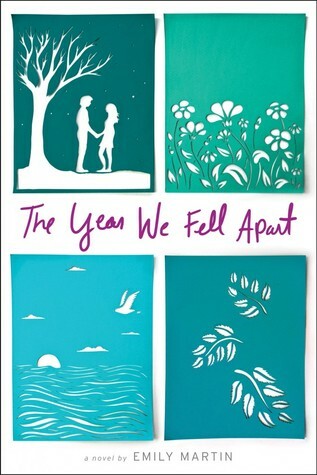 A story about mistakes, rumors, first love, friendship, family, and forgiveness. It’s beautifully written in a way that makes it virtually impossible to put down. The perfect summer book. Name of the novel sounds really romantic :) Thank you for sharing the review, the story seems nice. Awesome blog really helpful for us. Glad you shared this with us.